I think that there is something very romantic and whimsical about a mosquito net canopy. I have always wanted a one and leapt at the opportunity to review this by Leisurevana. Admittedly, I was a little hesitant, thinking that it was going to be really difficult to install. I can happily report that it wasn’t! It is a really beautiful look for a bedroom. It is also easily be installed outdoors and I am purchasing a second one specifically for the deck. This is a well-made canopy with consistent stitching throughout! 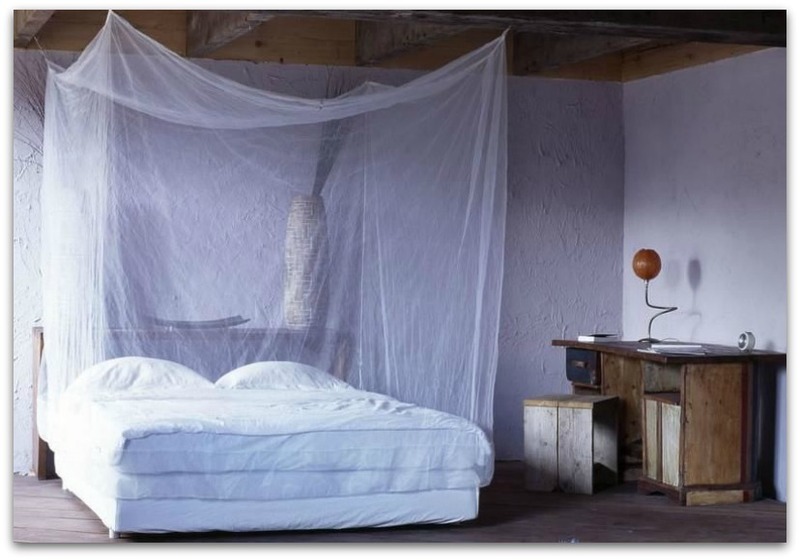 The Mosquito Net Bed Canopy by Leisurevana sells for $30 on Amazon and is the perfect summertime accessories for your deck or travel!